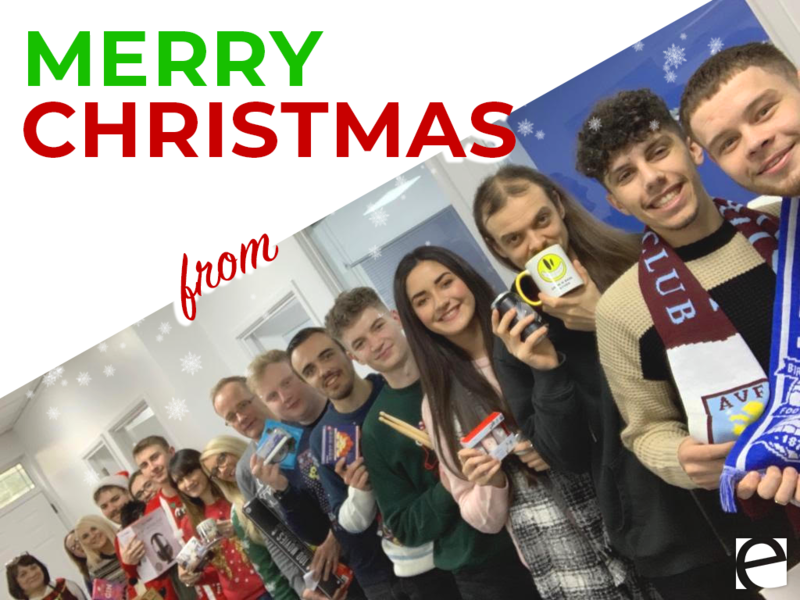 It has been a busy year at Essential Marketer, and we would like to wish all a Merry Christmas & a Happy New Year! 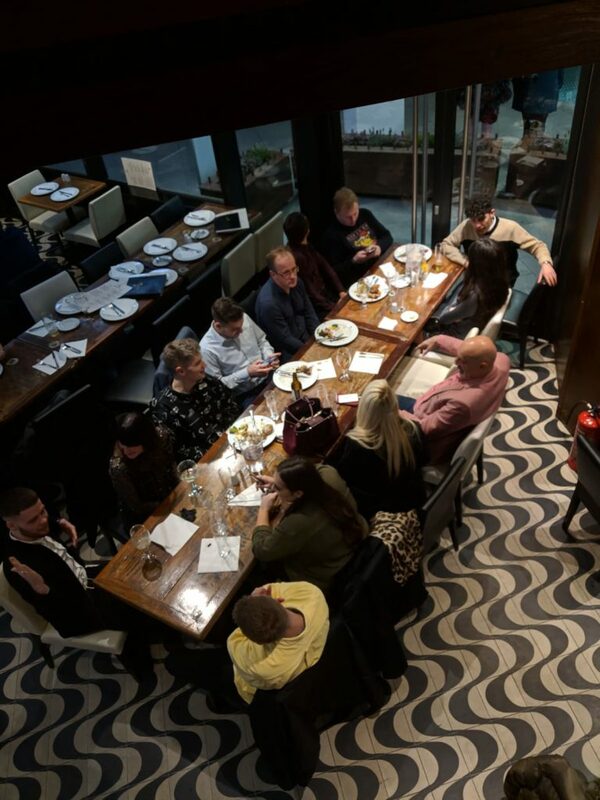 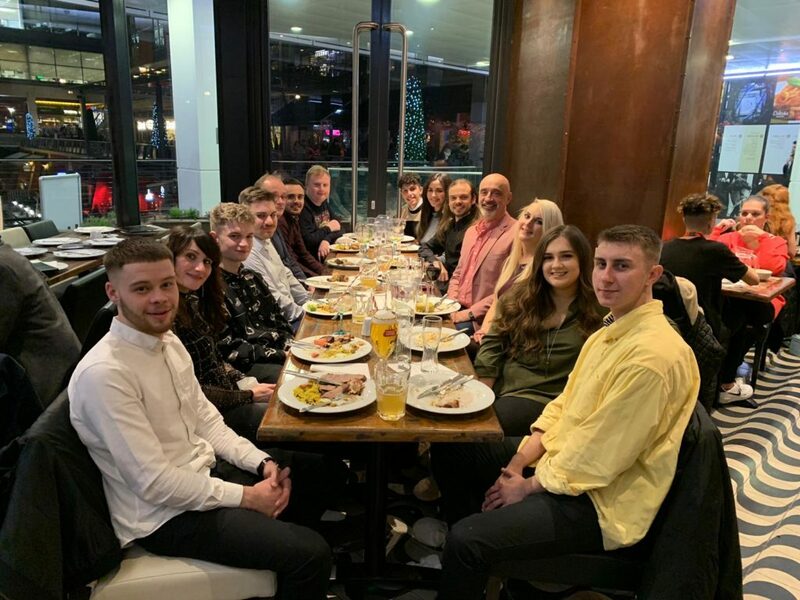 This year we held our office Christmas party at Rodizio Rico, at The Cube Birmingham. 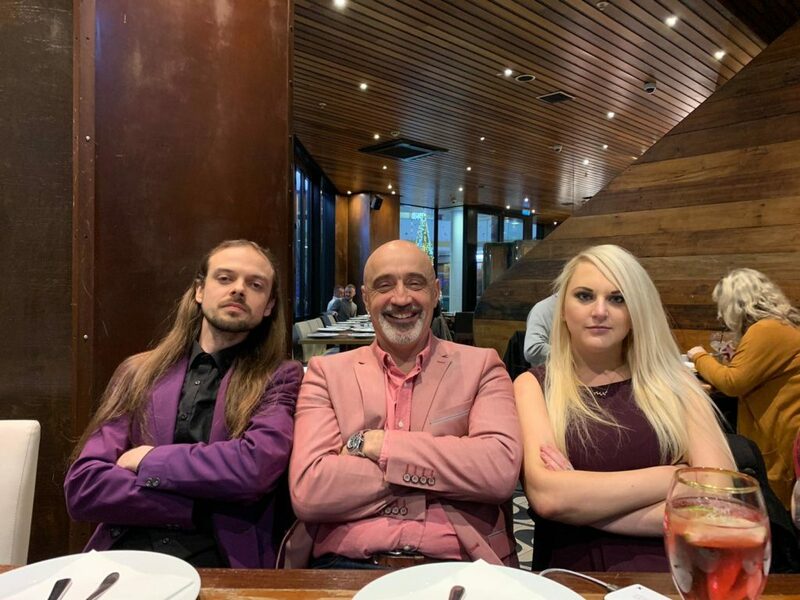 It was an unforgettable experience. 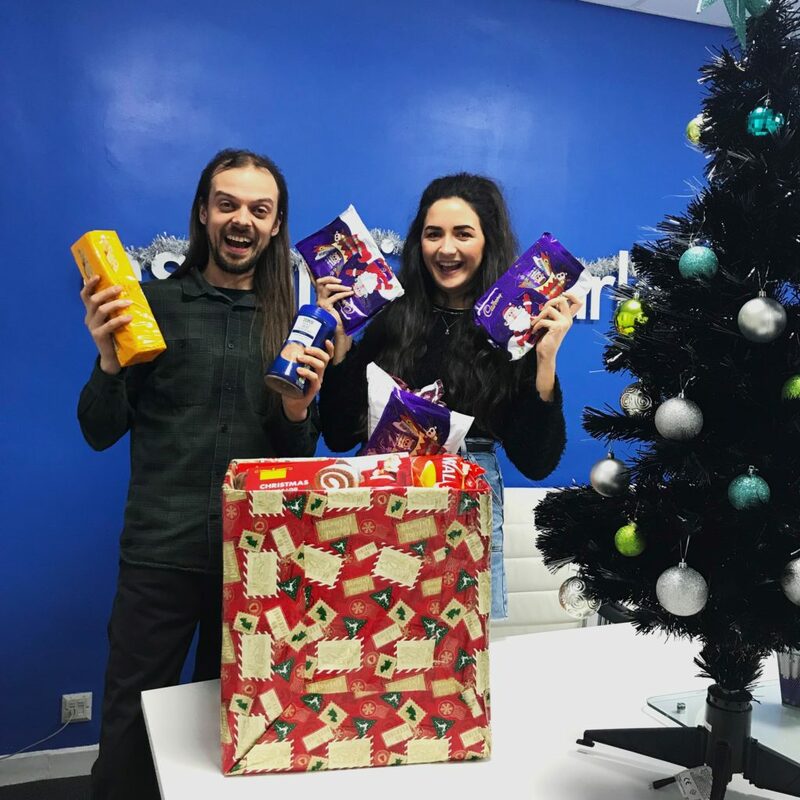 We’re proud to be participating in the ISO QSL Bingo Box Challenge – the Essential office has teamed up to collect food and gift items which will all be donated to a local food bank or charity!